Barcelona 11 October 2018. 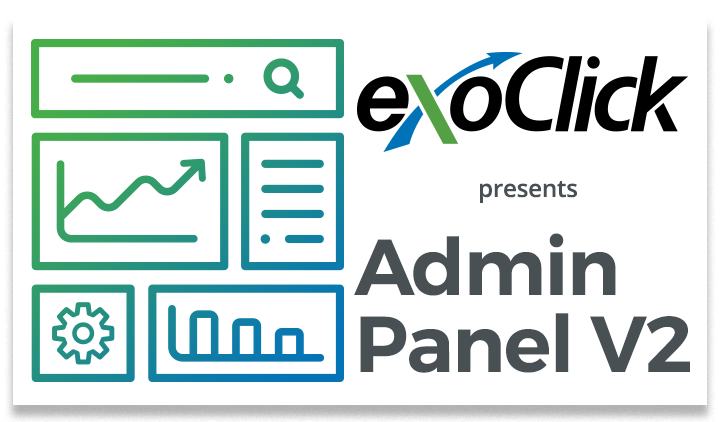 ExoClick, the innovative ad company, today announced it has signed an exclusive partnership with one of the world’s foremost dating brands, AdultFriendFinder. 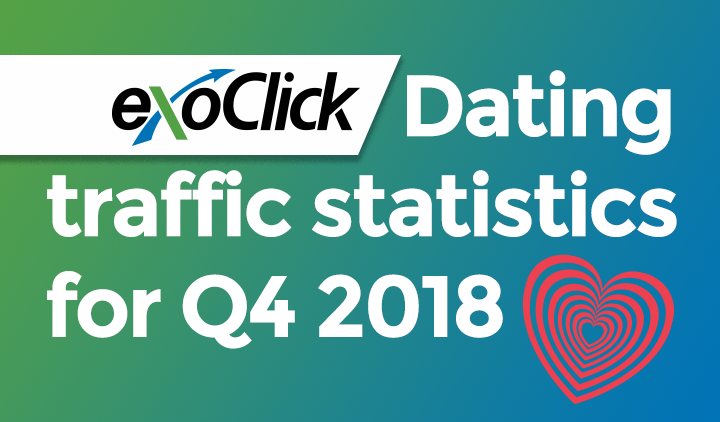 ExoClick will monetise all of the dating website’s members area ad zones. 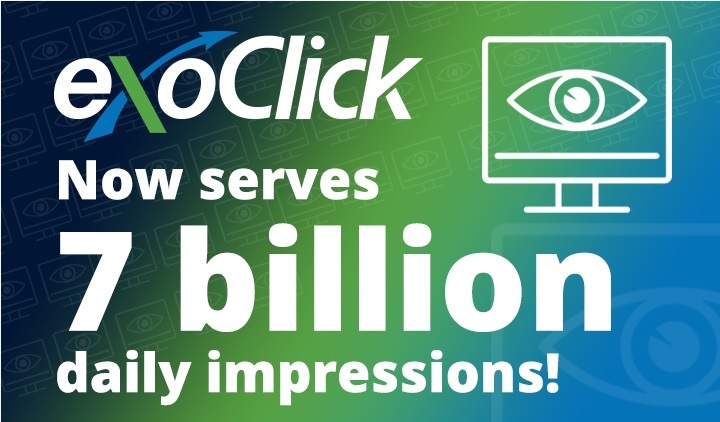 Available as of now, ExoClick is offering desktop and mobile banner formats for AdultFriendFinder.com. Banner positioning is available on several different pages within the website including: homepage, live members page, search page sidebar, your notifications sidebar, interactions sidebar, mobile logout page and mobile message centre. 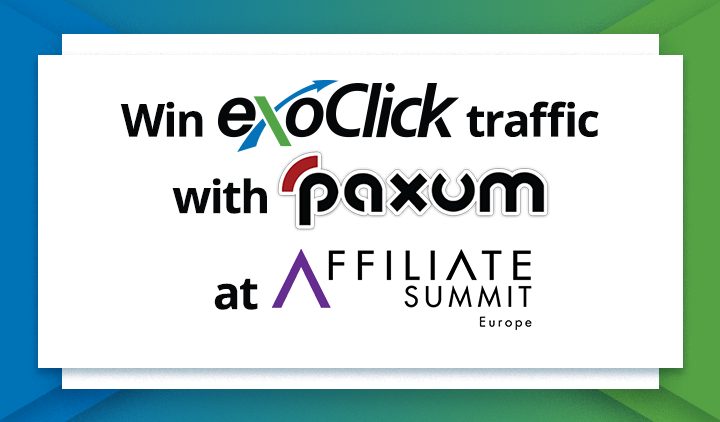 The ad formats are available via ExoClick’s self-service platform or on flat traffic deals that can be arranged with an ExoClick Account manager or Client Care agent. Please note dating and livecam offers cannot be promoted, but all other offers such as nutra, gaming, tutorials or health and fitness can be targeted at AdultFriendFinder members.